The world's most unique international boarding school located in Bradenton, Florida. At the IMG Academy boarding school in Bradenton, Florida, we are committed to a personalized, purpose-driven learning environment in which boarding school student-athletes are challenged to master a broad range of skills and competencies. Motivated by the belief that passion drives, drive focuses, and focus empowers, rigor and quality performance define our foundational approach to growth, both in the classroom and on the playing field for boarding school students. 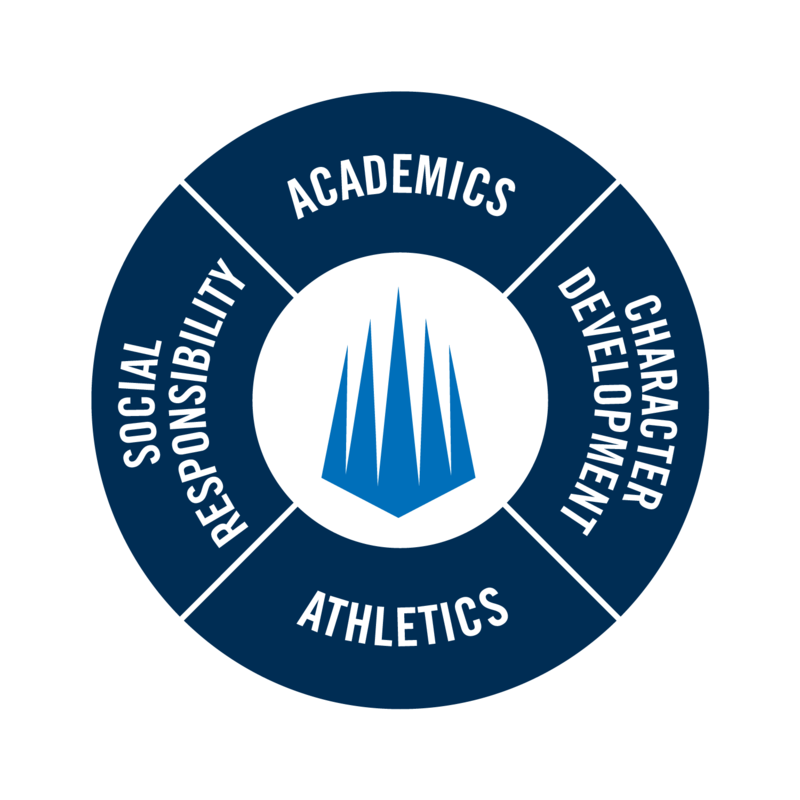 Equally important is our embedded emphasis on character development and social responsibility, which we adjudge to be a vital component in our quest to prepare boarding school student-athletes for the next step in their life’s journey. An education for the next level. Passion makes them athletes. We make them champions. We believe a true champion is one with a cause. We are students. We are athletes. We are IMG.